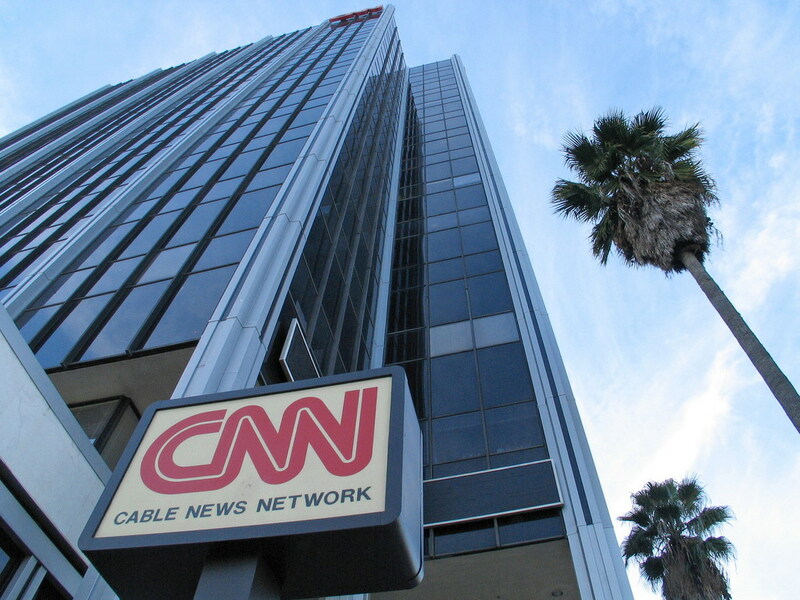 CNN Building, the name of the skyscraper that CNN’s Los Angeles bureau is headquartered out of, is expected to be for sold in a sale to close this week for $127 million, reports The Real Deal, which covers LA-based real estate. New York-based Tishman Speyer will pay the seller, Palo Alto-based investment firm Broadreach Capital Partners, more than $600 a square foot for the 204,122-square-foot Class A office property at 6430 West Sunset Boulevard. Tishman Speyer plans on raising rent, sources tell the Real Deal. Although it is called the CNN Building, CNN is a tenant, and doesn’t actually own the building.